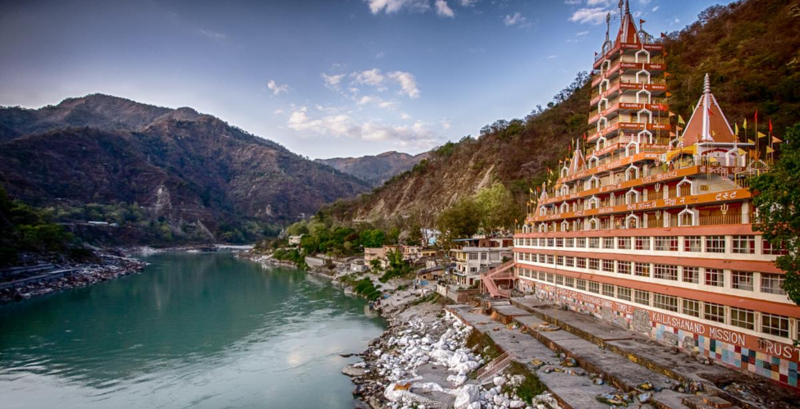 It’s time to head to Rishikesh, the birthplace of yoga, the home of the ancient yogis, sages and seers. 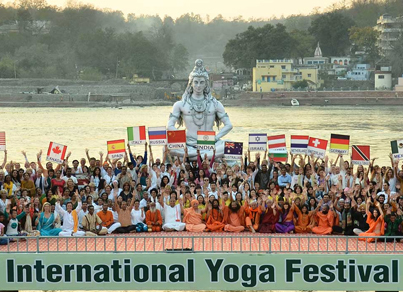 Every year the riverside town of Rishikesh in the cool Himalayan foothills hosts the International Yoga Festival with more people from more countries attending each year. Perched high on the hill at the Maharajah of Garhwal’s palace, Ananda in the Himalayas offers a beautiful, tranquil setting to experience the International Yoga Festival. 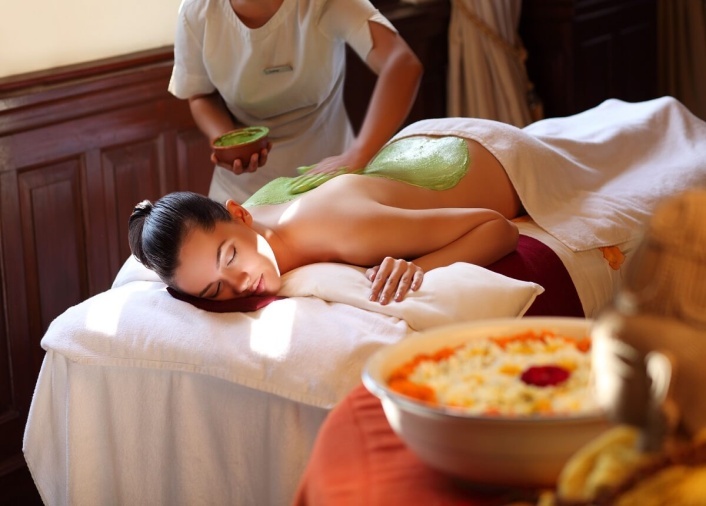 Stay at Ananda while you attend the festival and experience an immersive wellness program at the same time. Daily transfers into Rishikesh for the Yoga festival are available on request. Find out more about Rishikesh and what it’s like to stay at Ananda in the Himalayas – read my hotel review here.